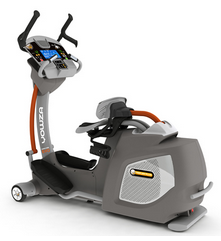 Yowza is a top name in ellipticals, and they’ve decided to create machines that help everyone get some exercise. A standard elliptical machine is great for most people, even those with some health problems. For example, ellipticals are easier on the joints than jogging or using a treadmill. However, for a variety of health reasons, there are individuals who cannot support all of their body weight for the length of a workout. For these individuals, Yowza offers the SuperCore EVO line, including the Naples Plus. The Naples Plus costs $400 less than the premium option in the EVO series, the Naples Elite, but it includes many of the same features. For example, it offers the same range of focus in your workout, allowing you to emphasize either your lower body or upper body, depending on your workout needs. The Electro-Magnetic Braking system allows for excellent resistance, better than found on most gym ellipticals. The Yowza Naples Plus also includes a fan to keep you cool while you work out and plenty of programmable tools to shape your exercise routine. You can create up to 9 user profiles so that the machine can record preferences for people with wildly different needs. Pre-set programs give you options when you aaren’tsure exactly what you want from your workout, while the custom program options give you more control. The biggest feature that the Naples Plus is missing in comparison to the Naples Elite is Bluetooth capability. 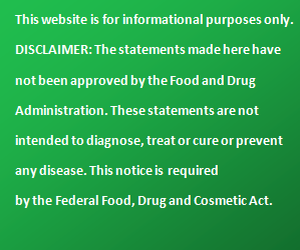 This means that it cannot use Yowza’s helpful Livelight app to record statistics. It also cannot stream music wirelessly, though it does have a port for an mp3 player, so you can still listen to music during your workout. If you would prefer a midrange seated elliptical and don’t feel that you need the extra help of an app to keep track of your fitness progress, the Yowza Naples Plus is probably the right machine for you. It still comes with plenty of features and with Yowza’s great reputation and warranties.